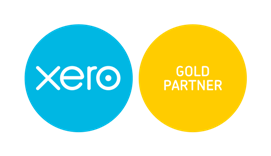 Businesses around the world are making the switch to Xero's accounting solution software. John W. Weldon CPA is here to help you convert from your existing software or set up your new or existing company. We have the tools and experience to assist you in maximizing the benefits of Xero accounting software. John W. Weldon CPA is excited to be working with Xero as a Certified Partner. Xero accounting software, which is completely cloud-based, has many advantages over traditional accounting software. Are you ready to learn more about Xero accounting software? Give us a call today at 310-390-7487 or register for a free consultation to find out how Xero can help your business. We service clients who speak Mandarin Chinese and Tagalog.